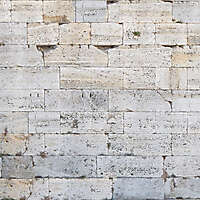 Download white stone walls made with rectangular blocks tile textures, those walls are not modern but medieval and made with great romanian white stone blocks wall texture. 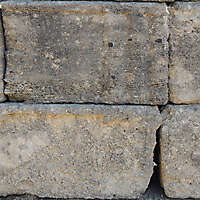 Stone wall big blocks texture lava black stones. 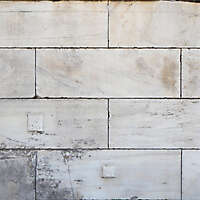 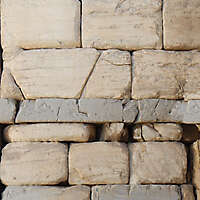 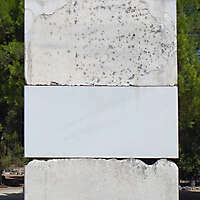 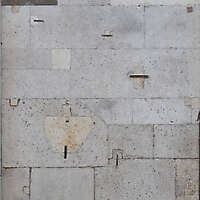 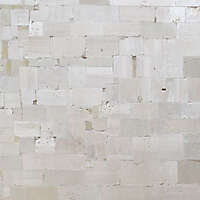 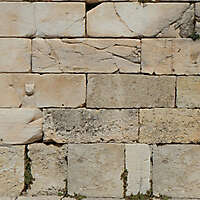 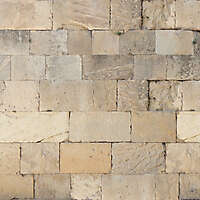 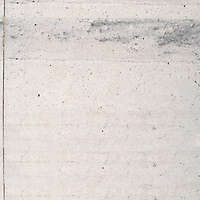 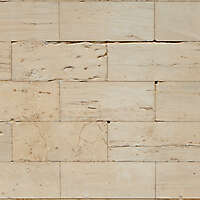 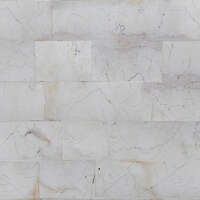 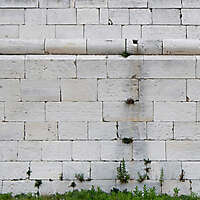 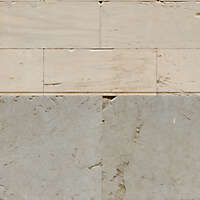 Download this tile irregular size stone blocks wall texture from Athen Greece. 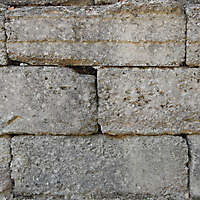 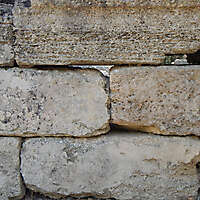 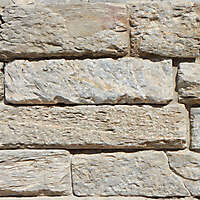 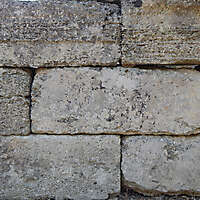 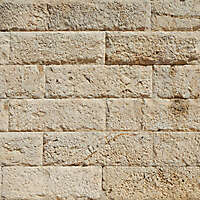 Stone wall rectangular big blocks texture textures for map castles or churches. 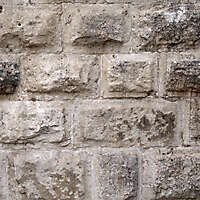 Download black blocks stone texture Medieval texture of irregular, stone in black tone with loosely-placed stone wall texture. 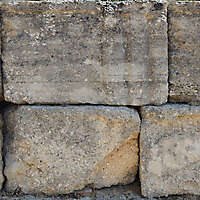 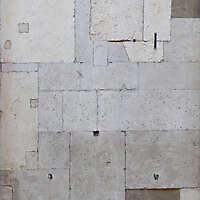 Medieval rectangular blocks texture of various sizes. 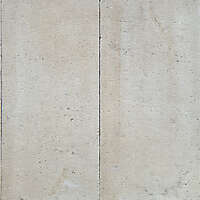 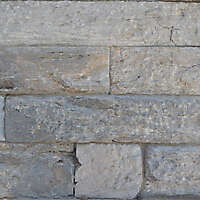 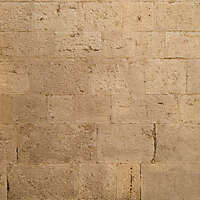 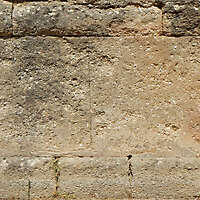 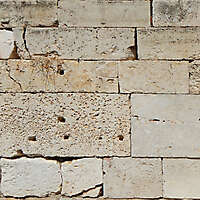 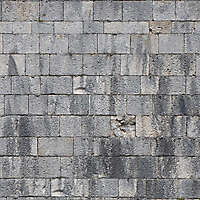 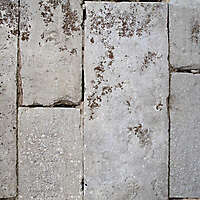 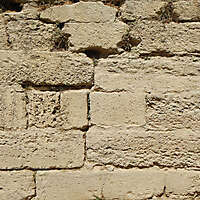 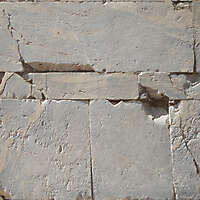 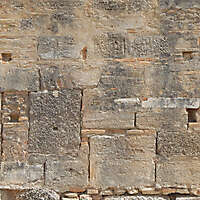 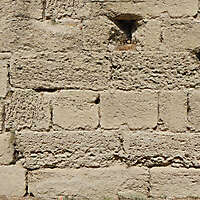 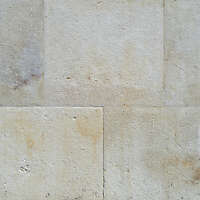 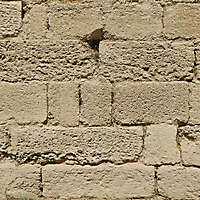 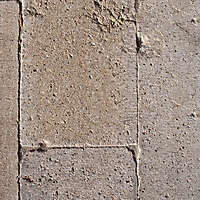 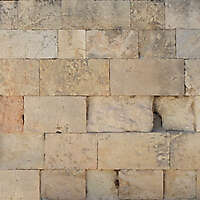 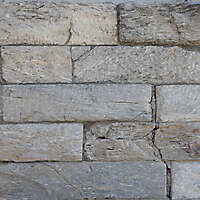 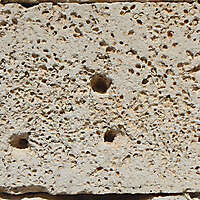 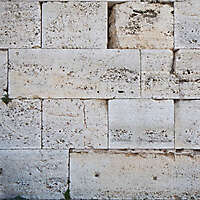 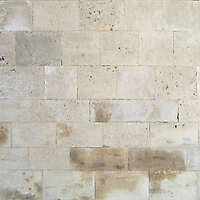 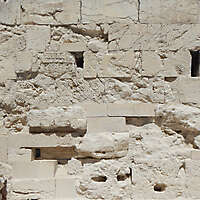 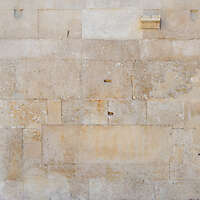 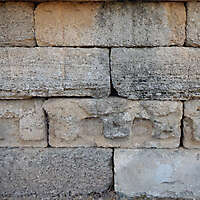 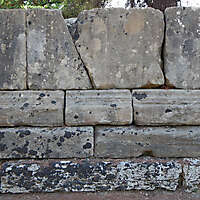 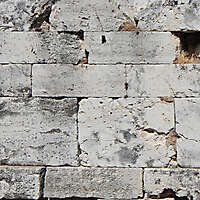 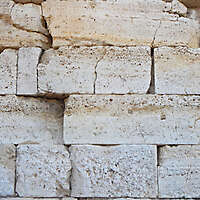 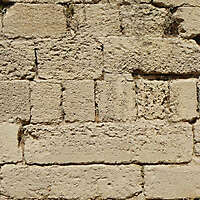 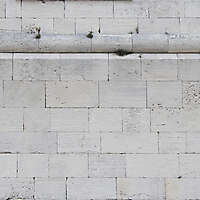 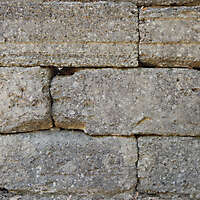 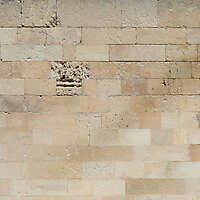 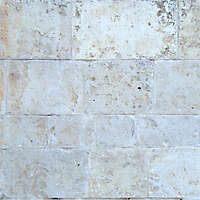 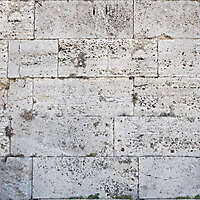 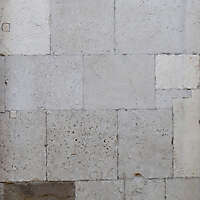 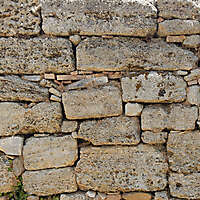 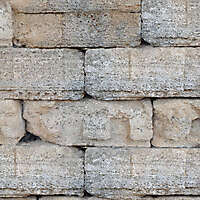 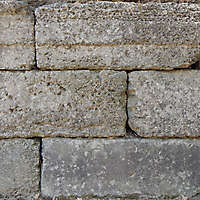 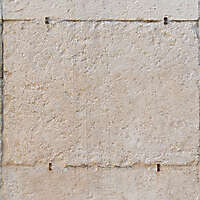 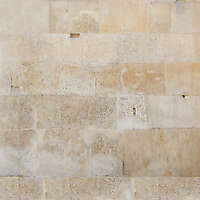 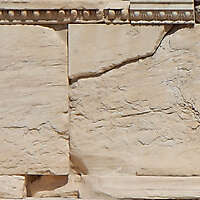 Download the high resolution of the medieval stone blocks from Athen textures from this page.